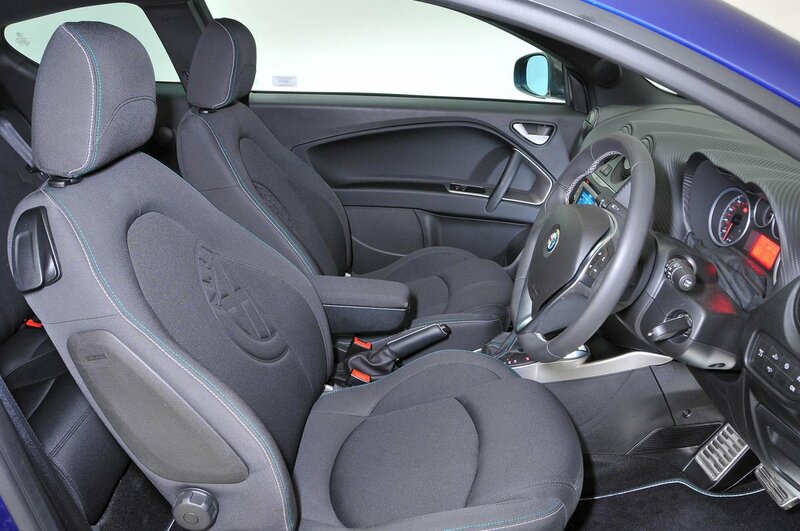 Alfa Romeo Mito Boot Space, Size, Seats | What Car? 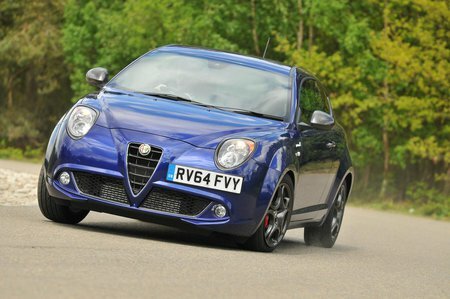 A couple of tall adults won’t have any issues getting comfortable in the front of the Mito’s cabin: there’s plenty of head-, leg- and shoulder room. In this respect, it’s similar to all of its main rivals. There’s a handy space in front of the gearlever that’s perfect for your mobile phone, even if it won’t have room for much more. Each door comes with a pocket, but you’ll struggle to fit more than a small water bottle in each. All Mitos are three-door models, but access to the front seats is relatively easy because the doors open wide and there’s no need to stoop too much when getting in. The Audi A1 and the Mini offer some of the best rear space possible in the small car class. 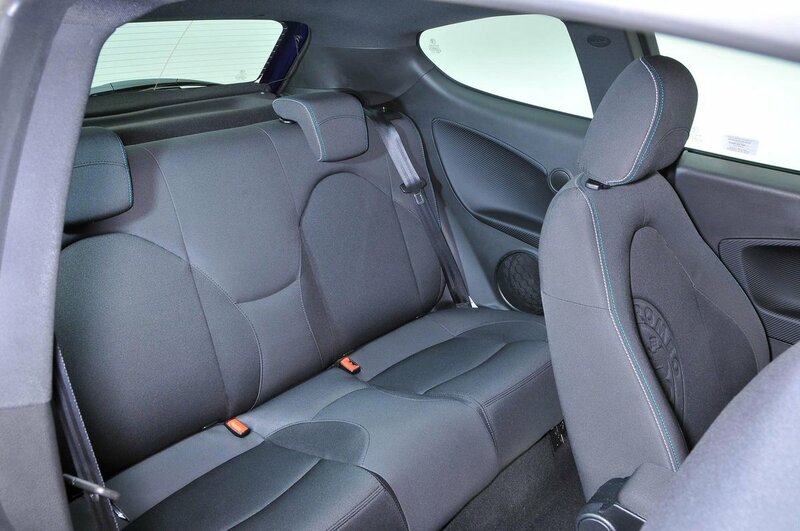 In comparison, the Mito is pretty cramped, and it only comes with two rear seats as standard. Access to the rear seats isn’t great because the front seats don’t leave much of a gap once they’re folded out of the way. 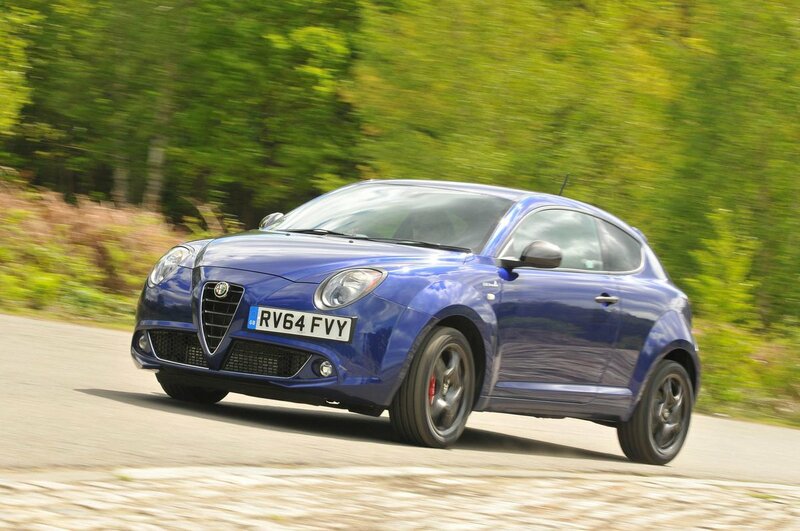 To make matters worse, the Mito’s roof begins to slope, requiring those getting into the back of the car to bend down that little bit further. There are no pockets for people in the rear seats to store anything, and the small armrest supplied isn’t much good for adults because it’s a bit short. The rear seats cannot be slid forward and back, and their backs can’t be reclined, either. Folding the seatbacks is possible, but only as one piece as standard. The ability to split the seats 60/40 is an expensive option, but in either case, the rear seatbacks don’t lie completely flat. 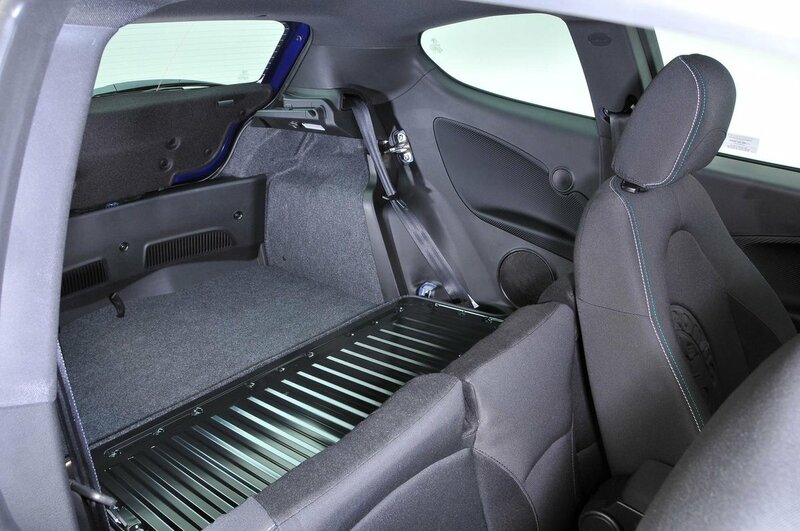 The Mito’s boot is larger than a Mini’s, on a par with an Audi A1’s but smaller than a Ford Fiesta’s. In reality, though, it is actually less practical than the A1’s because it doesn’t keep as square a shape, has quite a narrow opening and has a large, awkward lip at its entrance. 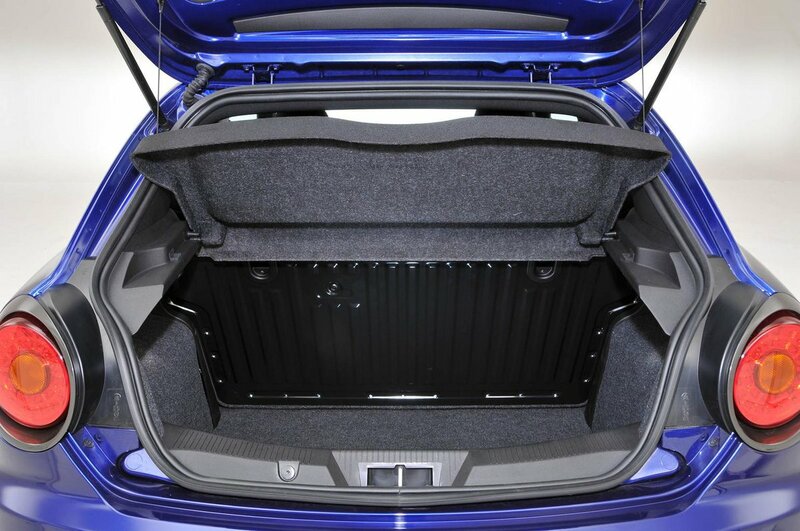 With the rear seats folded down, it’s hard to slide long items into the boot because there’s a step in the floor from the boot to the rear seats.